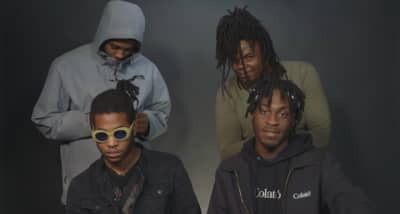 Richmond rap collective Divine Council weighs in on current pop culture events. Watch Divine Council's new video for "Decemba (Remix)" featuring and directed by Andre 3000. 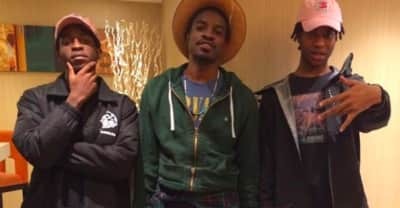 Divine Council and Andre Benjamin talk about how the got together for the remix of "Decemba." 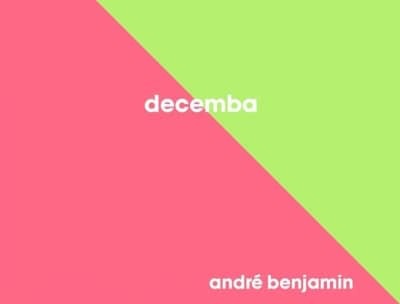 Listen to Divine Council's "decemba" remix featuring $ILKMONEY and Andre 3000.